Not even one year removed from releasing Untitled, R. Kelly is back in the studio working on a new album. Recently, R. Kelly reminded the people he was back. He released a new single, "When a Woman Loves," inspired by the Sam Cooke hit, "When a Man loves a Woman. Now, he is finishing the rest of the album. Released earlier this week, the song is close to making it on the Billboard Hot 100. 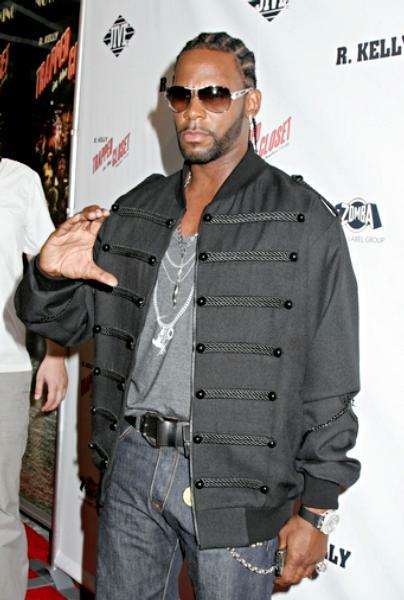 Throughout his career, R. Kelly has posted many hits, but has only topped the charts twice. As of right now, he has not named any collaborations for this new album. However, he told the public his album will be called Love Letter. Set for a December 14 release, Love Letter, is the first of three albums R. Kelly will be releasing. Following this album, R. Kelly will record an album titled Zodiac and release it in 2011. Once he has completed Zodiac, Kelly will go back in the studio and record TP 4. He will release the TP 4 album sometime in 2012. © 2011 TBT Entertainment Group.